hair removal | I love nice things! 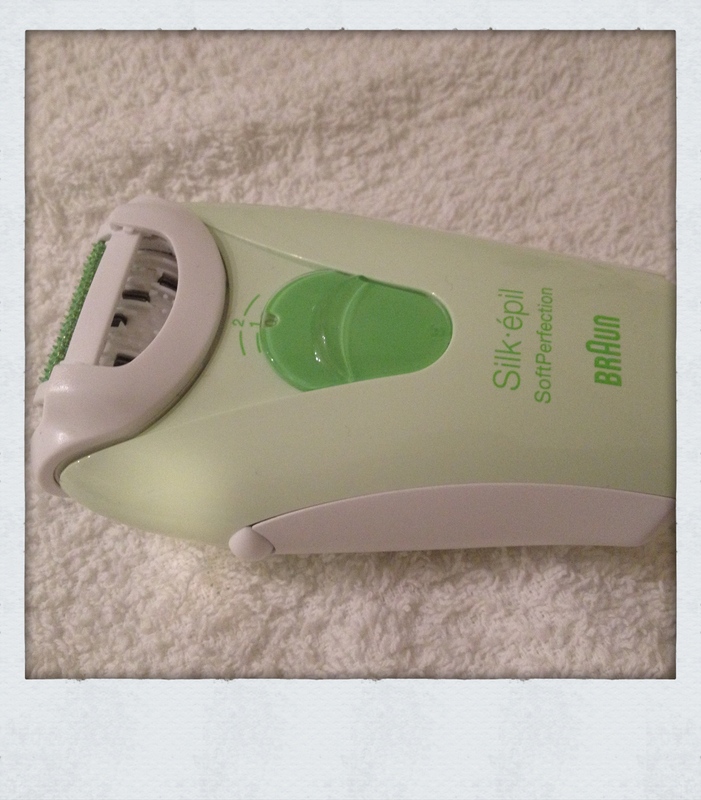 Meet my epilator… I love/hate it. Mostly I love it, though. The thing with epilators is, as you may know, that it removes the hair with the root. That way it takes longer for it to grow back. This part I love. I`m quite happy with my Braun Silk-epil, and it is not one of the more expensive ones. You don`t need to spend a great deal of money on an epilator. Just make sure that the part that actually does the plucking of the hairs is wide enough, so you don`t have to spend an hour on each leg. I have a few tips and tricks when it comes to the art of handling an epilator, so if you have questions, please ask! I will share my hairy secrets with anyone who wants to hear them, really.